Turn over the pages from the Chinese history with Huangdi the Yellow Emperor game slot free. 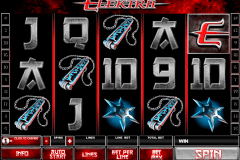 There are 5 reels and 25 paylines in this warlike Microgaming video slot. Fight side by side with the great ruler, Expanding and Stacked symbols, special icons, and the free spins bonus. The top prize is 3000 coins. The Chinese history is full of bloody battles, glorious victories, and famous emperors. This time we’re fighting for treasures with Huangdi the Yellow Emperor and the game of the same name. 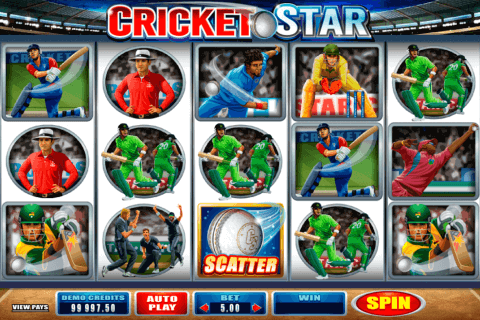 Let’s have a look at the Microgaming slots for free features here. First of all, we should explain the behaviour of Expanding and Stacked symbols. Some of the regular icons (the Sword, the Sheath, and the Chest ones0 are stacked on the 1st reel. The Emperor symbol is stacked on all reels. Once you can see the full stack of these symbols on the 1st reel, it will activate Expanding icons. According to the online slots rules, all identical high-value symbols that are the part of winning combos will expand. The game Logo is the Wild symbol that possesses well-known replacing functions. The Dragon image is the video slot casino Scatter symbol. Three+ Dragon Scatters will start the games slots free spins feature. You can play 15 retriggable free games with some extra options. The Logo Wild symbol can appear stacked on the 1st reel and bring you more Wild Reels. Moreover, any other full symbols stack on the 1st reel will set the Expanding symbols in motion. This stack, however, will expand not only all identical high-value icons but also all Wild symbols on the reels. 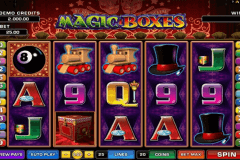 This casino slots feature can prove to be highly lucrative for you. Huangdi the Yellow Emperor is the worthy addition to the Microgaming games list. The high mountains and great temples rise behind the reels. We can see the emperor, the logo, the dragon, the sword, the sheath, the chest, and A to 10 card icons on the reels. Test the rewarding gameplay in a free mode or visit best New Zealand online casinos for the unforgettable real money gambling experience.